The state of Pantanal has much to see and you can learn and see more with a Private Guide. All of our Sightseeing Tours are in private cars with talented guides that speak you language. 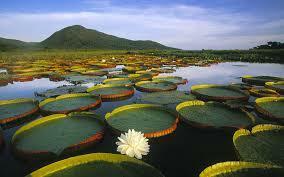 Please find below some sightseeing tours for Pantanal sorted by Destination.